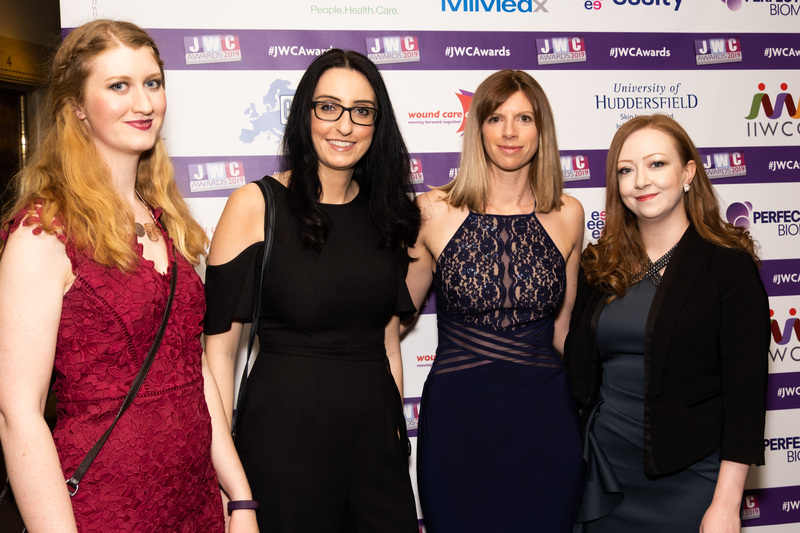 "JWC is a journal with a difference. 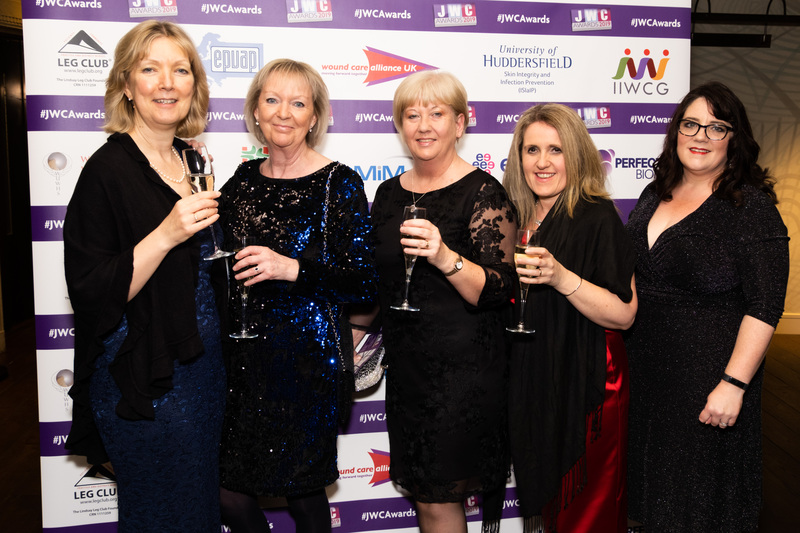 The publishing and editorial teams invest significantly in the tissue viability and wound care field. 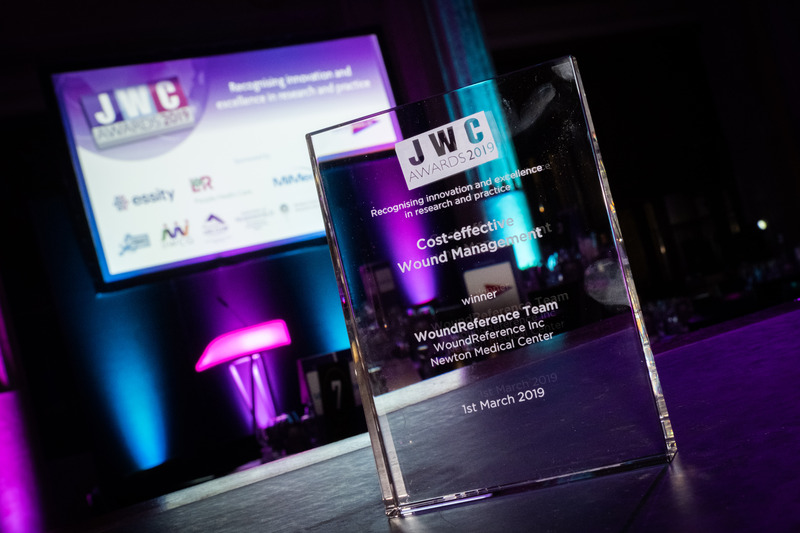 They also support and encourage scientists and clinicians working in wound care as demonstrated by their annual Journal of Wound Care Awards. 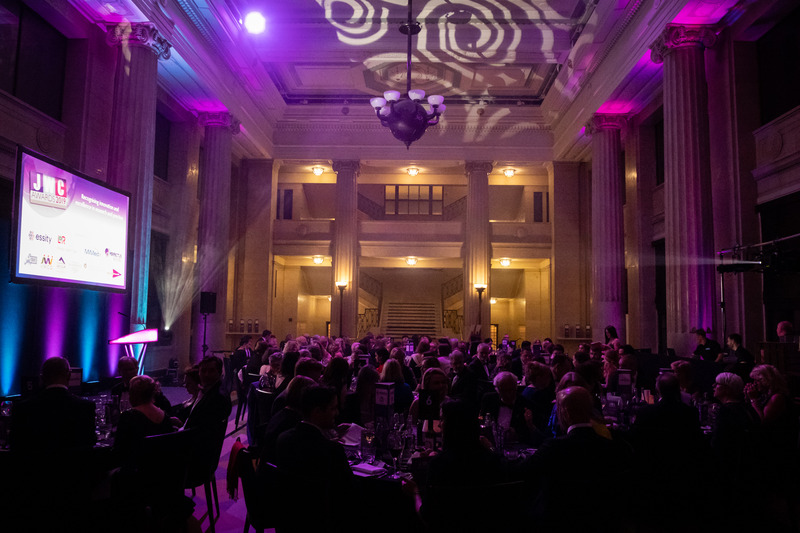 Being in receipt of two awards at the ceremony is an enormous personal achievement and I am honoured to have been selected by the panel. 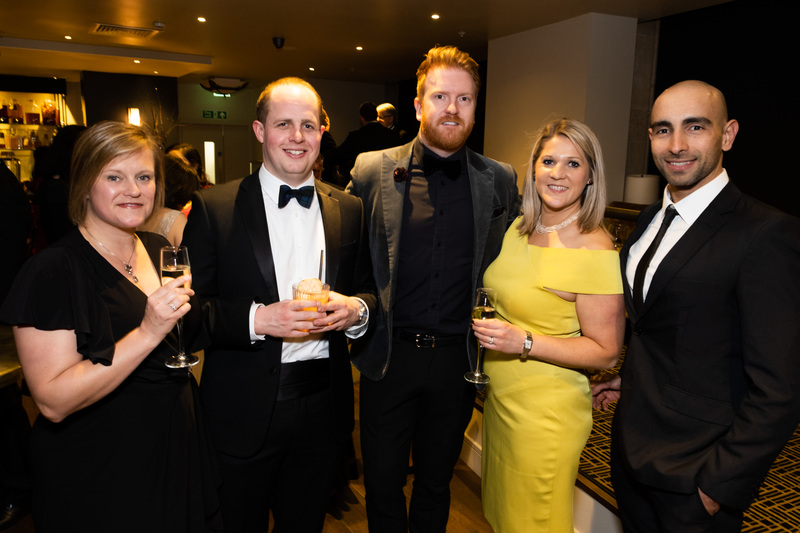 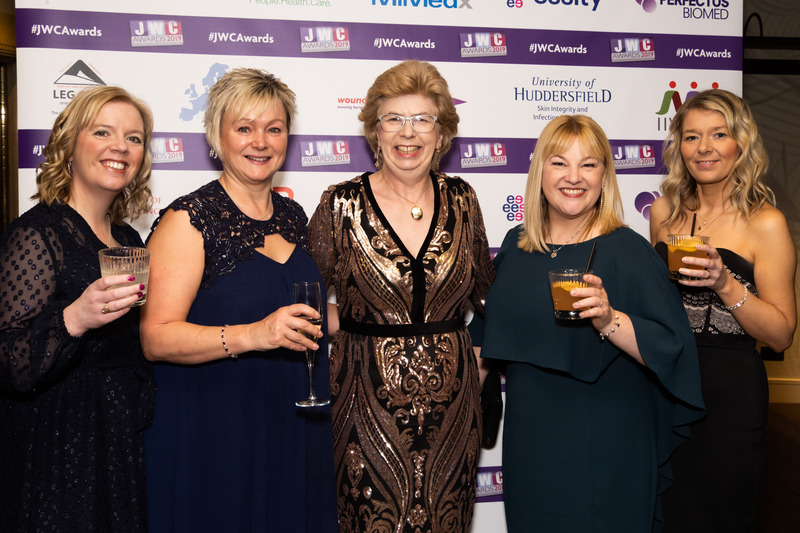 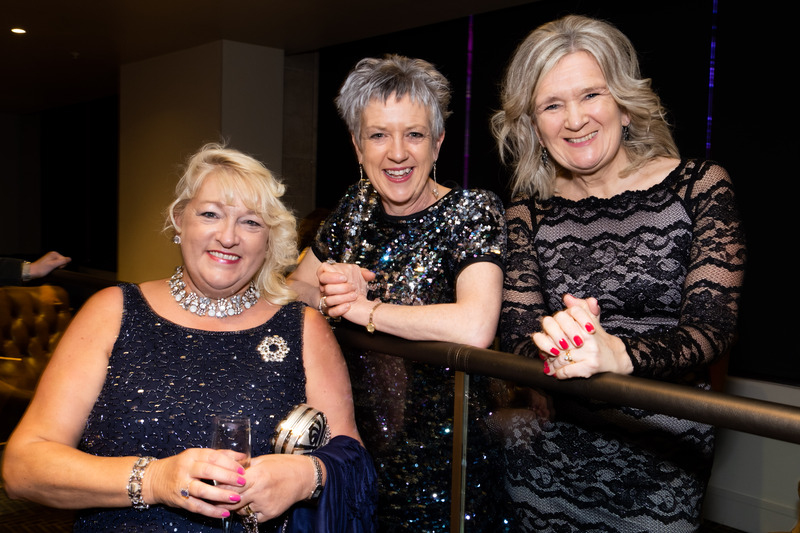 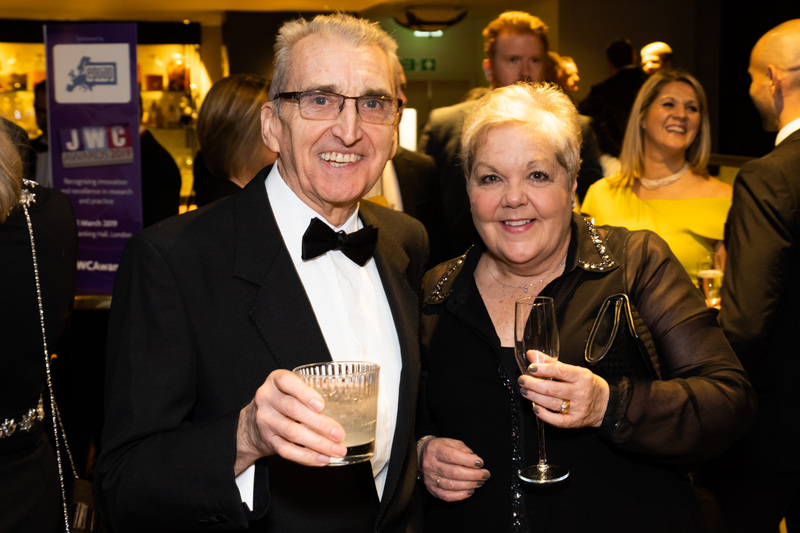 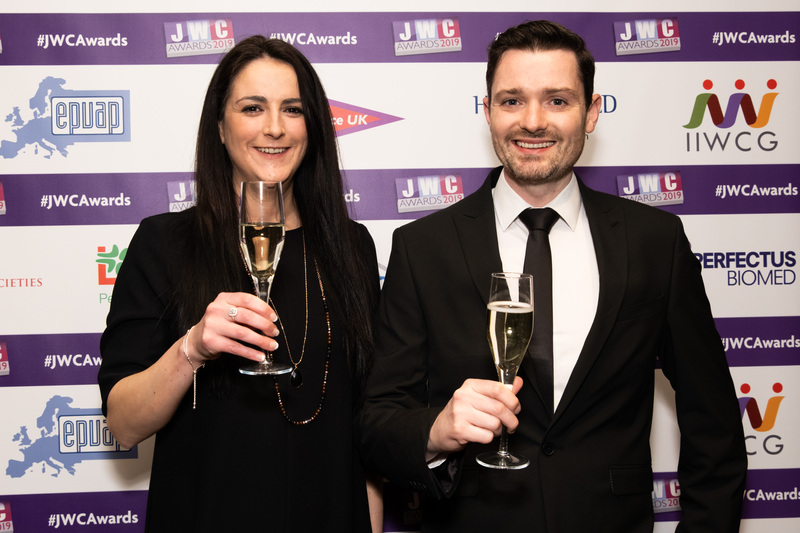 The awards bring a recognition and boost to the hard work and commitment of the nominees whilst recognising the enormous efforts, in the background, of the editors, judges and the JWC production and events teams."